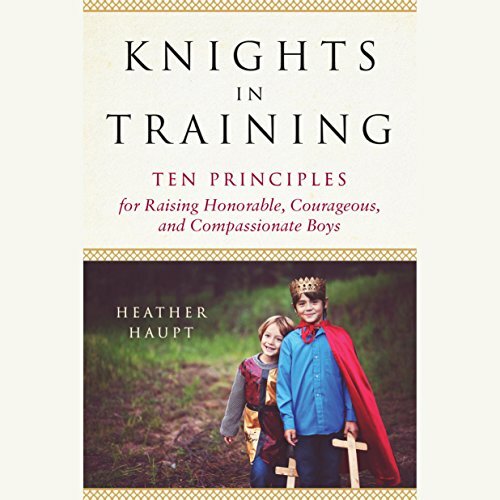 Showing results by author "Heather Haupt"
In an age when respect and honor seem like distant and antiquated relics, how can we equip boys to pursue valor and courageously put the needs of others before their own? This book helps parents to inspire their boys by captivating their imagination and honoring their love for adventure. Heather Haupt explores how knights historically lived out various aspects of the knights' Code of Chivalry, as depicted in the French epic Song of Roland, and how boys can embody these same ideals now. Boy moms be inspired in a doable way!